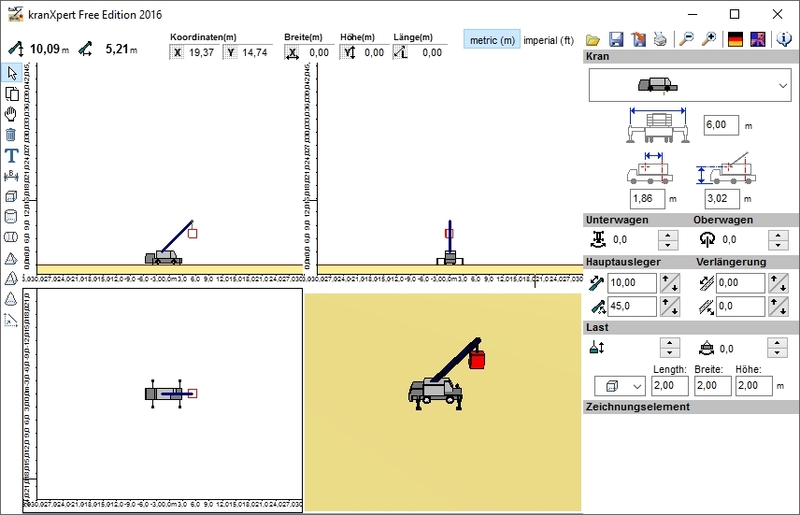 KranXpert Free-Edition 2016 is made available as a free crane job planning software with different views. It is really easy to learn and extremeley fast. 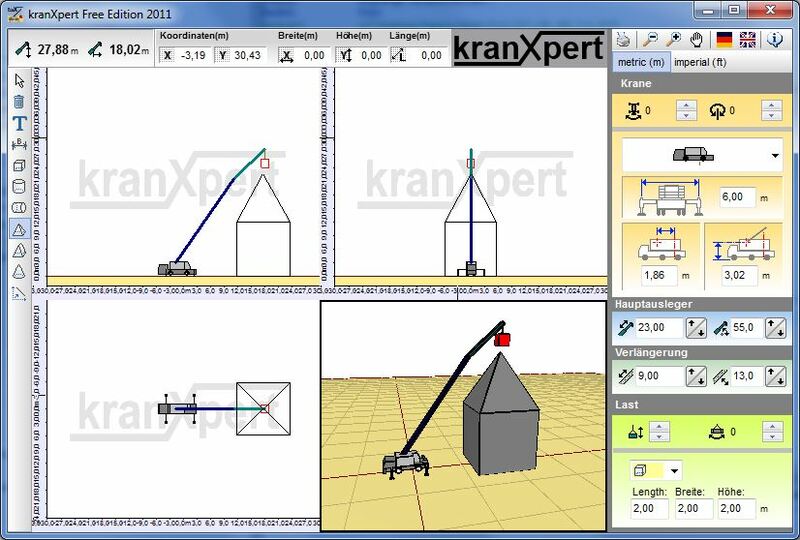 KranXpert Free-Edition 2013 is made available as a free crane job planning software with different views. It is really easy to learn and extremeley fast. 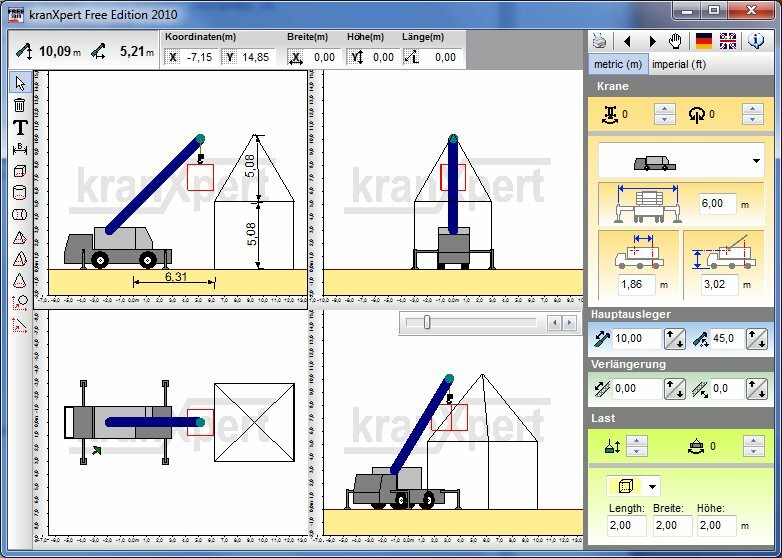 KranXpert Free-Edition 2012 is made available as a free crane job planning software with different views. It is really easy to learn and extremeley fast. 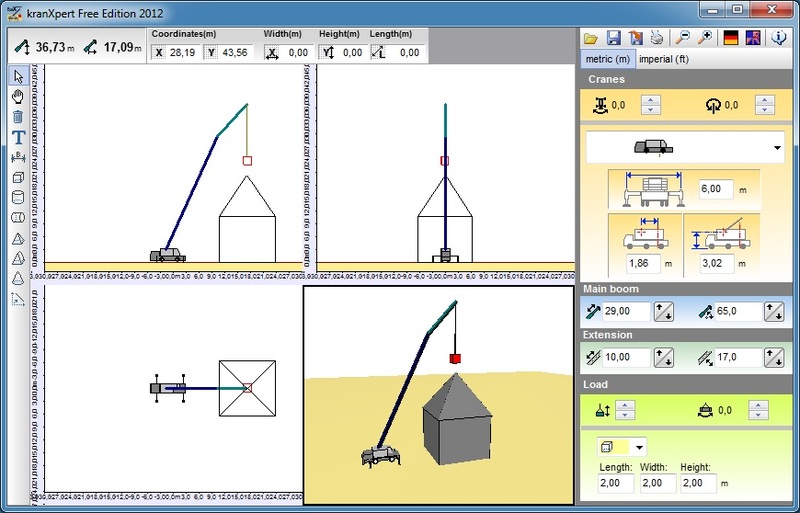 In this version you can save and open lift plans. 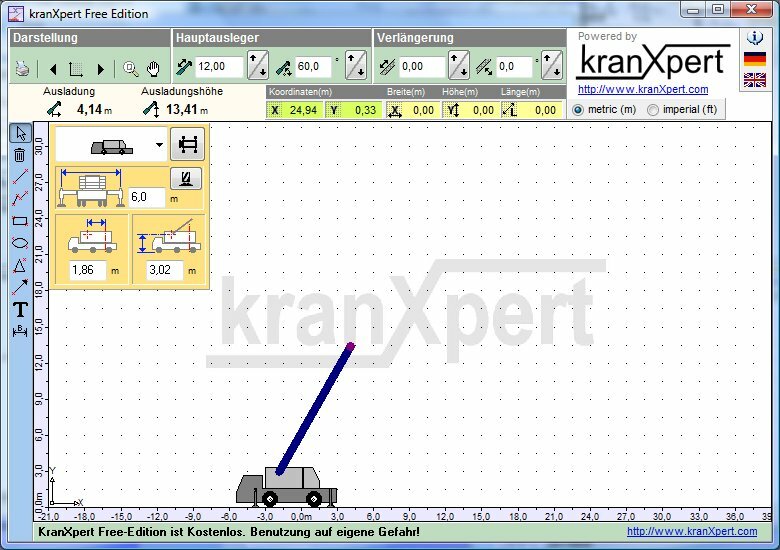 KranXpert Free-Edition 2011 is a free available crane job planning software with different views. It is really easy to learn and extremeley fast. 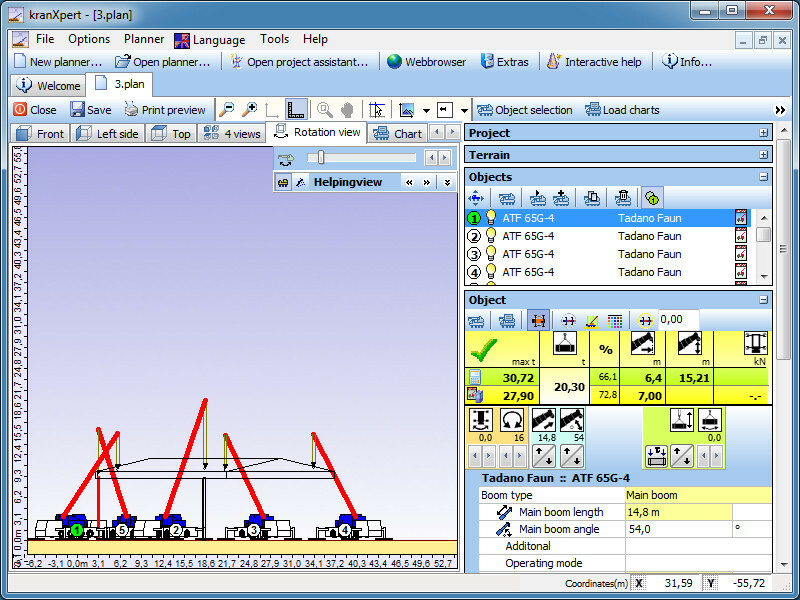 KranXpert Free-Edition 2010 is a free available crane job planning software with different views like the full kranXpert version. It is really easy to learn und extremeley fast in usage. 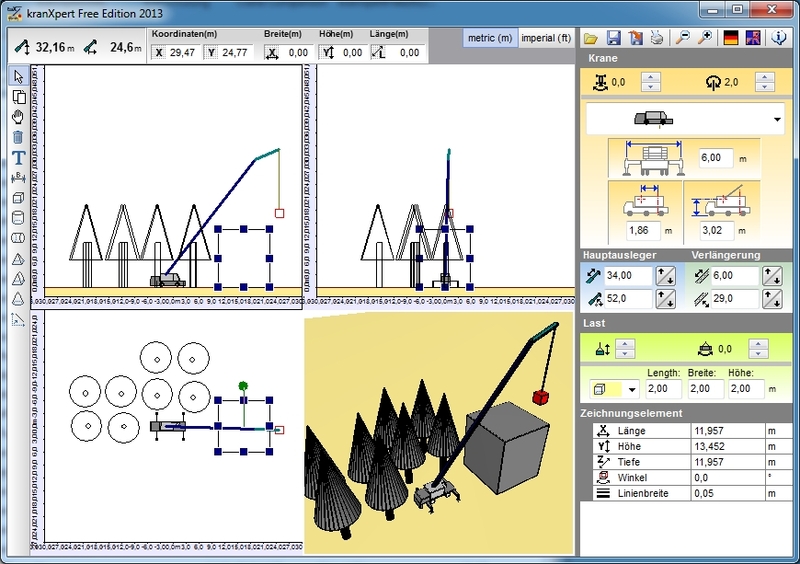 KranXpert Free-Edition is a free available crane job planning software without the range of functions like kranXpert, but it's a easy to use program to start with computerized crane job planning. The kranxpert Free-Edition is only one file. An installing is not necessary. The file ist directly executable.